Are you looking for used tractors for sale? With so many benefits to owning a tractor, it is easy to see why these machines play a vital role in the agricultural industry. Buying a New Holland tractor, you can be rest assured that you have a tractor that has a tried and tested design with innovative technology. Image Source: New Holland South Africa Website / Product Brochure. New Holland is an international brand which manufactures agricultural machinery. Their products are available on the global market and their range includes tractors, balersc and sprayers. 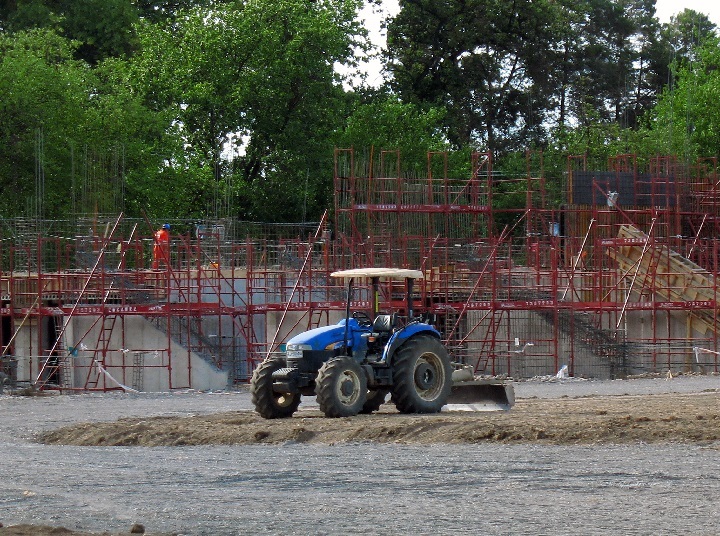 The company also manufactures seeding equipment as well as utility vehicles. New Holland was founded in 1895 in Pennsylvania. Their machinery is available throughout the world and they have operations in 170 countries. In recognition of their top quality machinery, New Holland has received numerous awards. The superior design and innovative features of their machines have played a role in the success of their brand. Note-worthy developments include their ABS Super Steer system as well as their Intellifill system. True to the brand’s international reputation, New Holland South Africa is well-known for distributing trustworthy products on the local market. Their support and training increase the efficiency of your business by promoting the correct use and maintenance of their machinery. Looking for second hand tractors? 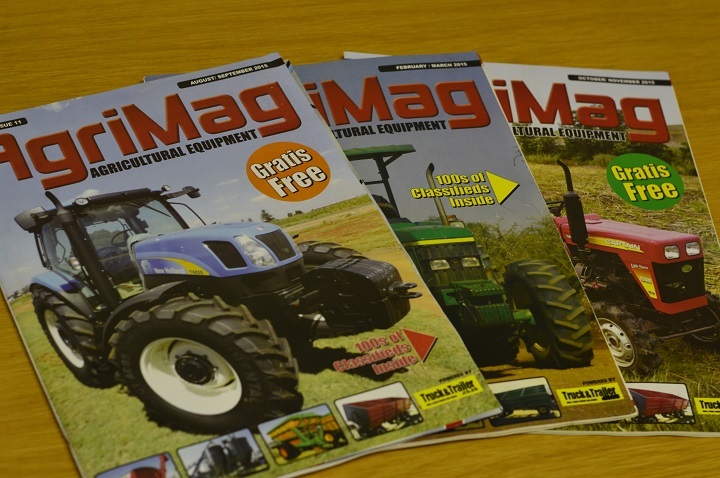 Create your Tractor Alert on AgriMag and get information regarding tractors in your specified price range. Finding New Holland tractors for sale offers numerous benefits to your business. 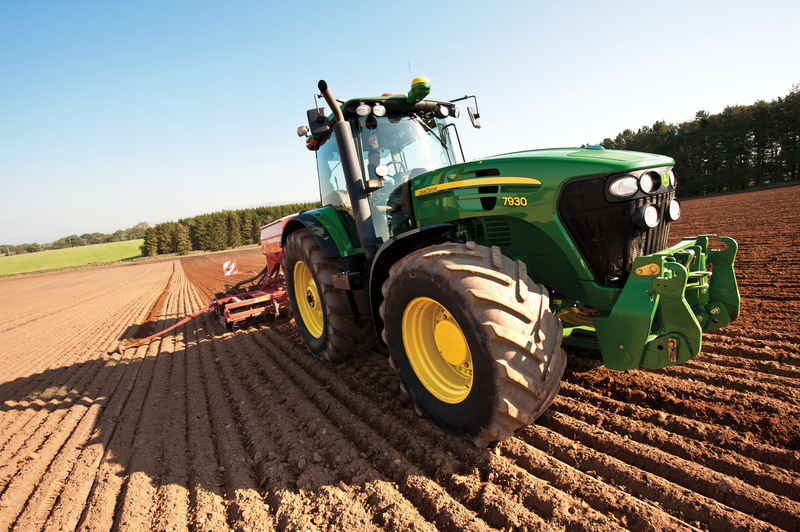 Tractors can be used for a variety of tasks such as ploughing, tilling ad planting. The wide range of second hand tractors that are available means that you can choose a tractor which best meets the requirements of your business. The New Holland Straddle range has a selection of tractors which can be used to increase the productivity and reliability of your business. The New Holland TD 80, TD 90 and New Holland TD 95 tractors inspire confidence in business owners. Their powerful and trustworthy performance sets them apart from the crowd. While these tractors offer an excellent performance, they don’t compromise on economy. Their strong engines are designed to offer reduced emissions and noise levels. The advantage of these New Holland tractors for sale is that they are designed to provide a comfortable work environment which plays a role in productivity. Manufactured from high quality components, the tractors in this rage have an increased lifespan as well as reduced downtime. The New Holland TD 90, TD 95 and TD 80 are equipped with an Iveco4 cylinder engine which has a displacement of 3908 cm3. The bore x stroke for these tractors is 104 mm x 115 mm with a rated speed of 2500 rpm. These tractors have a 12 x 12 mechanical transmission with an independent dry clutch. They have a 12 voltage electrical system. 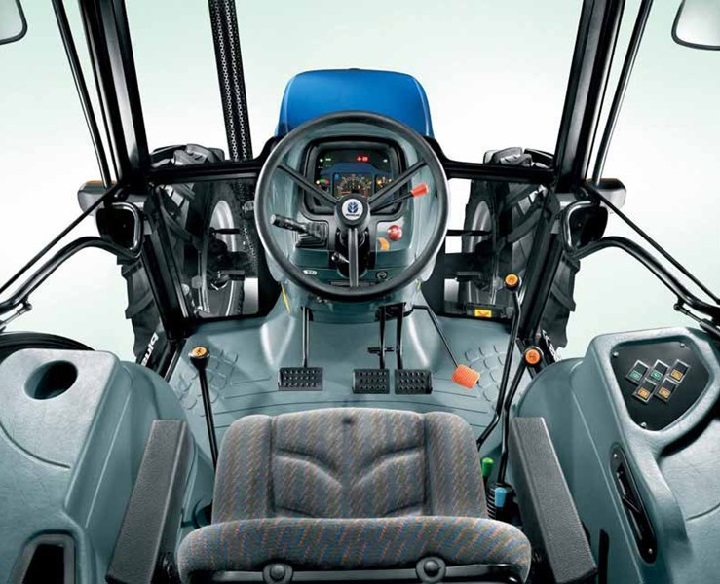 A New Holland Tractor in the TD Straddle range boasts a lift capacity of 3565 kgs. It has a fuel tank capacity of 77 litres. The models in this range have a hydrostatic steering system with a pump flow of 26.5 l/m. 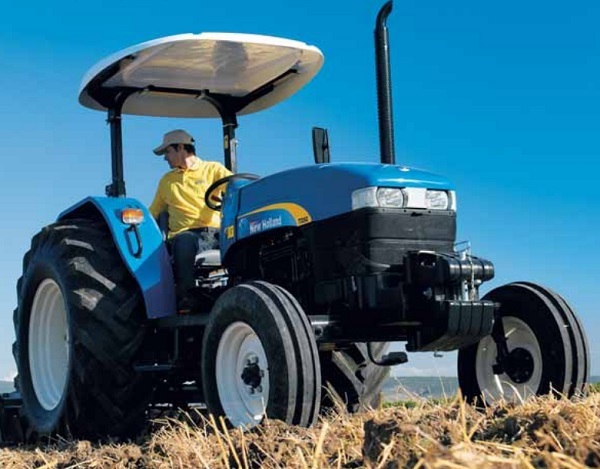 Take a look at a comparison of the tractors in the New Holland Straddle range. 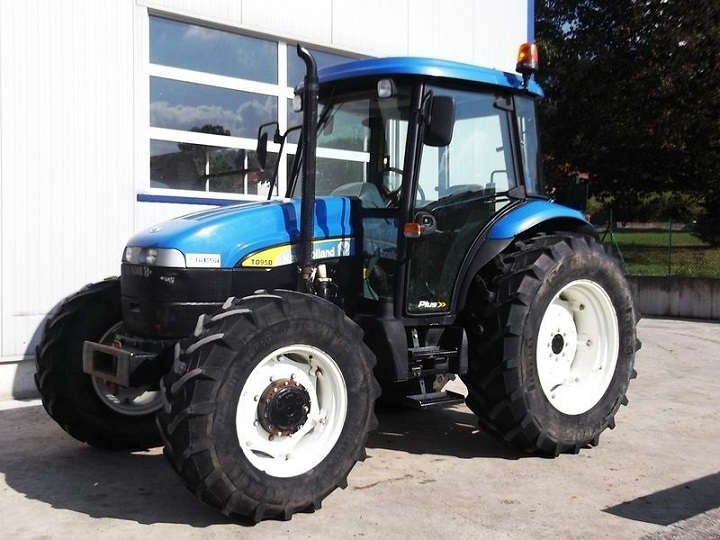 Purchasing a New Holland tractor second hand is a good option as these machines are well-known for their durability. When you find a used tractor for sale that is in good condition, look around for accessories which can increase its performance. Adding second hand accessories to your tractor will help to increase the range of tasks that it is able to perform. Used replacement parts are less expensive than new ones. By using second hand parts for your tractor you can reduce the cost of maintenance. Finding used tractors for sale on AgriMag is a cost-effective option, so start browsing for great deals on second hand tractors today! I have 2 tractors of New Holland TD series. I love this brand. Thank for sharing. Please click here to visit Truck & Trailer and have a look at what’s currently available.